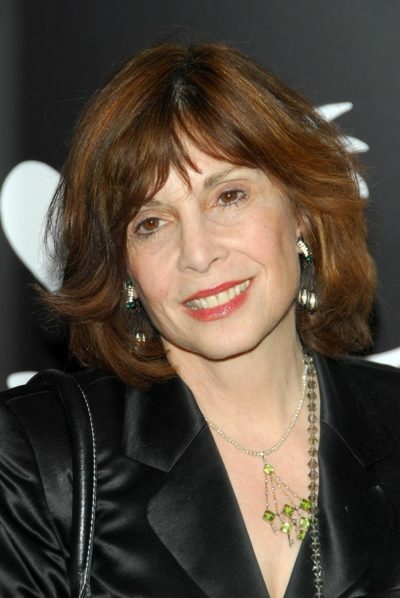 Place of Birth: Lake Success, New York, U.S.
Talia Shire is an American actress. All of Talia’s grandparents were Italian. Talia is the daughter of arranger/composer Carmine Coppola and Italia Pennino. She is the sister of academic and author August Coppola and director Francis Ford Coppola. With her late husband, producer Jack Schwartzman, she is the mother of actor and musicians Jason Schwartzman and Robert Schwartzman. She also has a son with her first husband, songwriter and composer David Shire. Her nephew is actor Nicolas Cage and her niece is director and actress Sofia Coppola. Talia’s paternal grandparents were Agostino/August Nicola Coppola (the son of Carmine Coppola and Filomena Coppola) and Maria Lillian Zasa (the daughter of Pancrazio Zasa and Antonia Montesano). Agostino and Maria Lillian were from Bernalda, Province of Matera, Basilicata, Italy. The Coppola family owns a luxury resort in Bernalda. Talia’s maternal grandparents were Francesco “Frank” Pennino and Anna Giaquinto. Francesco was also a composer, who was born, c. 1880, in Naples, Campania, Italy.